Gently Lower and Raise Yourself from the Commode! Adjustable for weight ranges from 80 to 300 lbs. Seat height adjusts from 17 in. to 23 in. The Uplift Commode Assist is a self-powered, lifting commode chair that helps users gently seat and raise themselves. 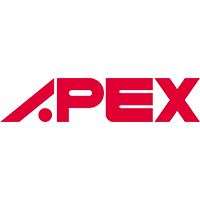 It provides safe, controlled support, lifts up to 80-percent of a user's weight and is adjustable for weight ranges from 80 to 300 lbs. 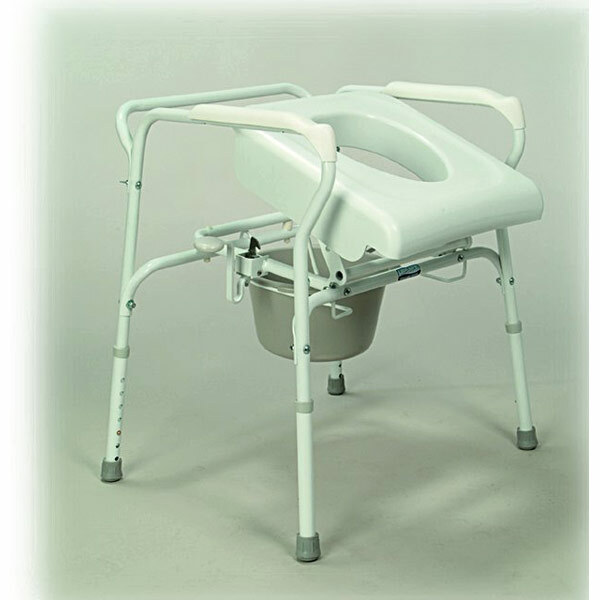 The Uplift Commode Assist can be used as a stand-alone unit or over the toilet. For safety, it automatically locks into position when fully depressed, and the bucket slides out for easy cleaning. Includes splashguard and cover. Easy-to-clean snap on seat. Seat height adjusts from 17 in. to 23 in. White powder-coated steel frame.